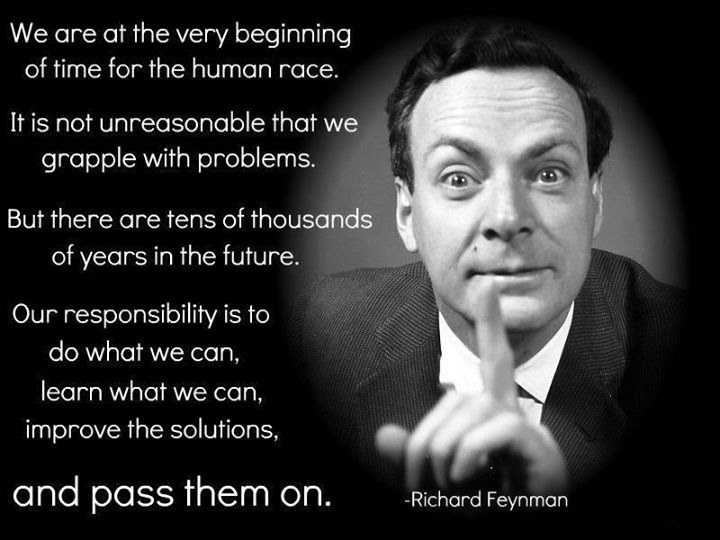 Physics Lectures by Feynman are one of the utmost popular lecture chains in physics. They are very easily understandable for science devotees, including students, teachers. Well, here is the good news, Caltech and The Feynman Lectures website have work together to put these lectures online totally free of cost for you to read and learn. Here is a lecture on “The Law of Gravitation” ………!!!!!!!! !